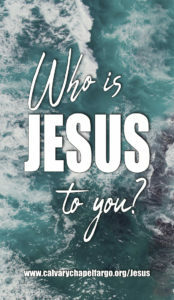 “Who is Jesus to you”? If you died tonight, where would you go? If heaven, why? 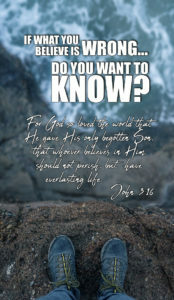 You can use this form to answer these questions about - "Who is Jesus to you"? Invite your friend to read a verse aloud and then have him explain the verse to you. Take him through all the verses listed above. If your friend interprets a passage incorrectly, don’t argue or offer your interpretation, but politely ask him to read it again, and then explain it a second time. Misinterpretation should not be much of a problem if you use the Bible verses listed above. Even if your friend mentions that he doesn’t believe in or agree with the Bible, it is best not to argue. You can state that you simply want him to understand what the Bible says about eternity. Isn’t it wonderful to know that it’s not our responsibility to convict? Conviction is God’s job. 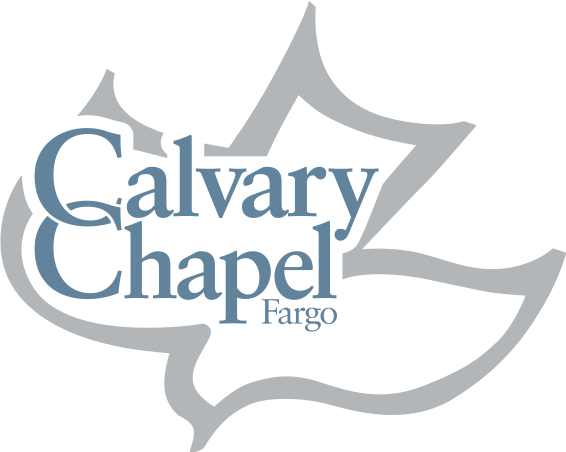 Pray for the Gospel to go forth in power, for God’s drawing and for your friend’s response.